We have been pushing the stem release forward for a pretty long time, but we finally have a definitive release date of Factorio on steam. The date is 25. February, exactly 2 months from now. We planned it to be in January, but we have found out, that we have to provide the Factorio package one month before the release to steam for inspection, and we need some extra time to solve all the little problems in 0.12 release. We also need to prepare the campaign and finish the trailers, so it is all done right. If you didn't know, Factorio uses certain pack of tricks that we call the latency hiding to make it feel more responsive in the multiplayer game. We explained the basics in Friday facts 83. 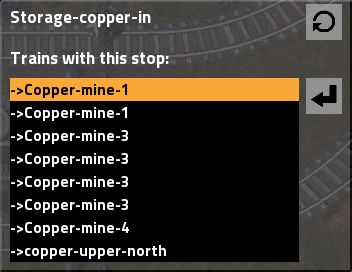 As the power switch is going to be added into 0.13, we expect more manual wire manipulation to be done by the players, so we decided to include more of it in the latency hiding. I complained about compilation times in one of the recent Friday facts, so I had to spend some time improving these to not leave it be empty complains. Factorio has currently more than 1000 cpp files, and the compiler has to process all the header dependencies (including the big precompiled header) in every cpp file, so it is doing a lot of duplicate work. 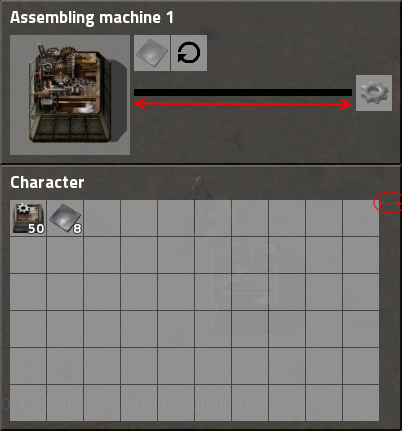 To overcome this, I made a 100 cpp files that only included Factorio cpp files, 10 in each (this is called unity/blob build). I almost halved the compilation time this way, which is already a great productivity boost. Later, I have watched the youtube video explaining how are huge AAA games made in C++ without having huge compilation times. This finally convincmed me, that using fastbuild is a good idea. After 3 days of fiddling (and some kind help from Franta, the creator of fastbuild), I created working version of the fastbuild make file that can compile Factorio and all the needed libraries. This improved the compilation time by 15% itself. But mainly, we can configure it to use caching, and distributed builds, which might improve the build times even more. Fast build also have a way to generate visual studio project files. We can now remove these from the repository completely, and just generate them automatically whenever needed. This solves our never ending problems of merge conflicts in Visual studio files as well as missing cpp files in there when it was added by linux/mac programmer. 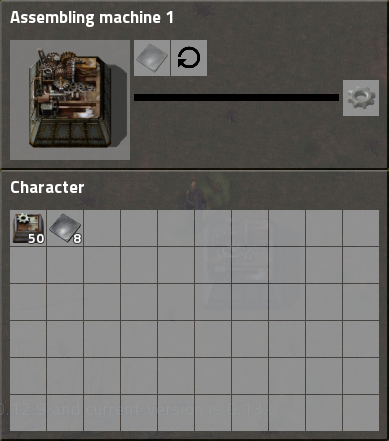 Once we integrate it in our process fully, we will be able to spend more time by programming Factorio and less by "Compilation fix" commits and waiting for it to compile.